Not only am I coming back with some renewed blogging energy, but I'm also coming back with a new nail challenge! 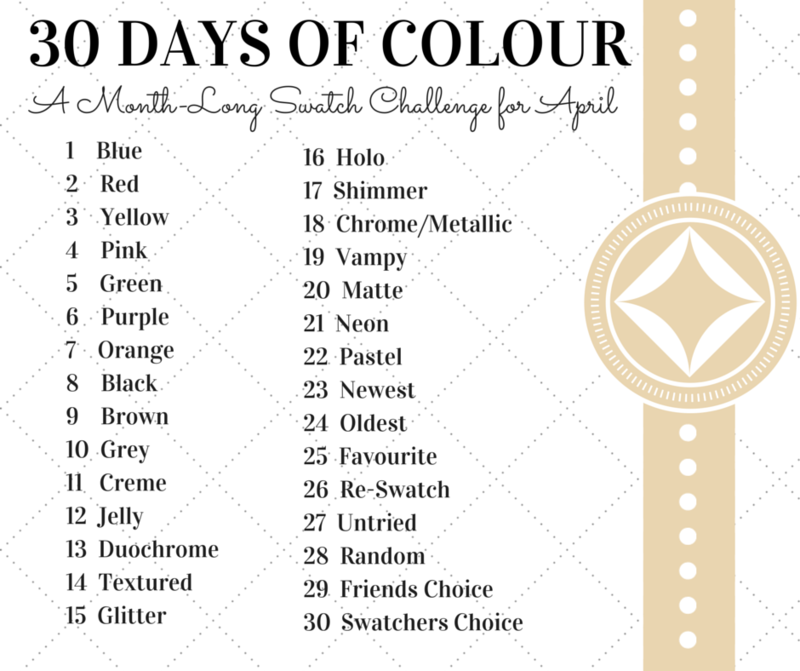 I spoke a couple months ago on social media about wanting to do a personal swatch challenge to help me get through some of my untrieds. 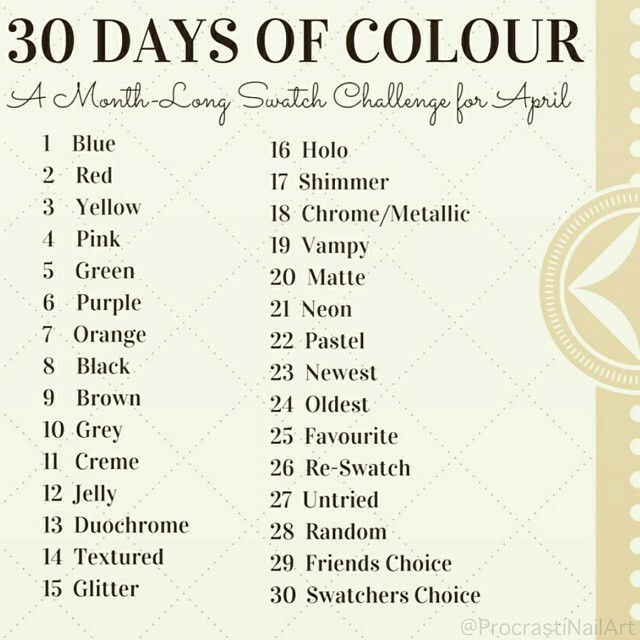 There was interest from others in taking part so I've decided to make it a group challenge for anyone else who is interested. - Anyone and everyone is welcome to take part - you can share your daily fills in the facebook group, connect via the link-ups I'll put together, or just participate in your own way offline. It's all good! Check under the cut for more info, graphics, and (coming soon) the InLinkz codes! Once I have all the InLinkz set up I'll update them into this post so that you have an easy way to grab them. I'm super excited to get into this, and I'm already scanning my polishes to see which I want to pull for swatching. I hope you'll join us! Sounds like an exciting challenge! This challenge sounds so good and stress free from the others. It would be perfect for using untried polishes.